People have stuff, and most people like their stuff. And there’s nothing wrong with that. We live to collect keepsakes; mementos and trinkets that make us feel good. So why not celebrate your possessions with dashing storage options? 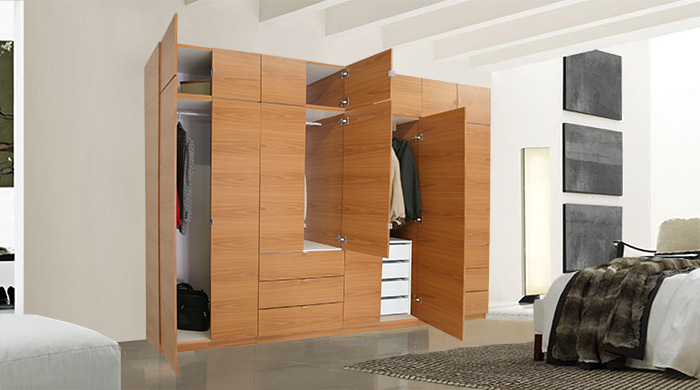 At Contempo Closet, we custom design wardrobes and reach-in closets, tailored to a customer’s specific storage needs and necessities. Our designs complement your home and your lifestyle in order to seamlessly integrate elegant storage into your home and your life. We like to think of it as a non-invasive approach to home storage. We’re not trying to disrupt your lifestyle and make you adopt new habits because of our product. On the contrary, we work with you to make sure these storage solutions make your life as easy as possible. We want you to pick up these storage habits in a way that won’t disrupt the current flow of your lifestyle, but instead fit in gently and conveniently to de-clutter your home with a beautiful storage solution that’s just right for you. This entry was posted in Closet, Furniture, Storage and tagged home, memento, Organization, storage, stuff. Bookmark the permalink.